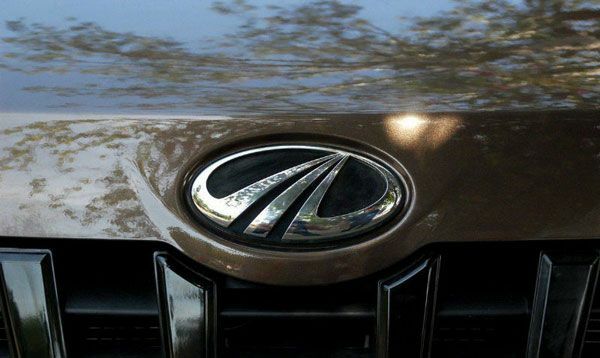 Mahindra & Mahindra�s existence and India�s independence seem to have followed quite a similar timeline. 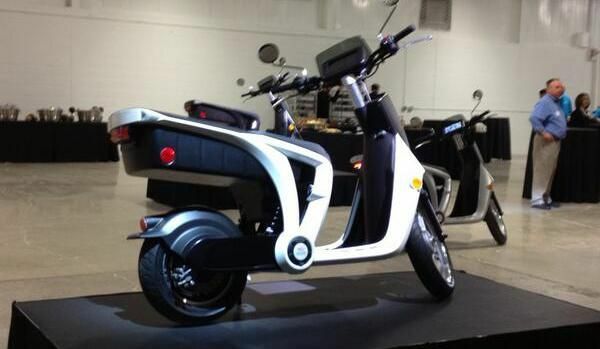 Its automotive segment has a long and illustrious history since its incorporation in 1947. Interestingly, the M&M initially was set up as a steel trading company in 1945 in Ludhiana, Punjab by brothers K.C.Mahindra and J.C.Mahindra along with Malik Ghulam Mohammed. Post independence when Malik Ghulam Mohammed immigrated to Pakistan, Mahindra & Mahindra came into existence and eventually entered the automobile sector as Mahindra brothers believed that key to India�s growth post independence would depend on provision of new modes of transportation and thus came the advent of Mahindra�s automotive sector with the production of Willy Jeep in 1947. .
Mahindra & Mahindra has had a high soaring growth trajectory from a humble Jeep manufacturer to a global leader in the automotive sector during its 65 years of existence. They have now a varied spectrum of automotive products consisting of some of the most popular cars to have graced Indian highways such as Scorpio, Bolero and now the highly acclaimed Xylo making it India�s leading SUV manufacturer in the process. With their focus on small town as next growth, Mahindra�s strategy lead to a sale of 254,344 units in 2013 giving it a market share of 10.15 % overtaking Tata Motors for the third spot in terms of market share in India for passenger vehicles. With face-lifted versions of earlier models, Mahindra cars are expected to give its international competitors in the country a tough time.